Verna is a Pakistani social drama movie. The movie is directed and written by Shoaib Mansoor. Mahira Khan is playing a leading role in this movie. Verna is expected to be released on 25 June on Eid ul Fitr. The story of this movie is based on a women rights. 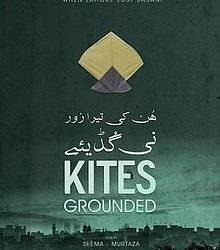 This is the third movie of Shoaib Mansoor and second Lollywood movie of Mahira Khan. 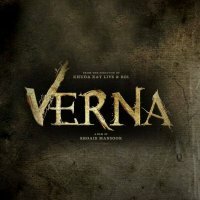 Verna will be distributed by Hum films in all over the Pakistan.